Slideshow of my favourite images. Advert for Samsung. 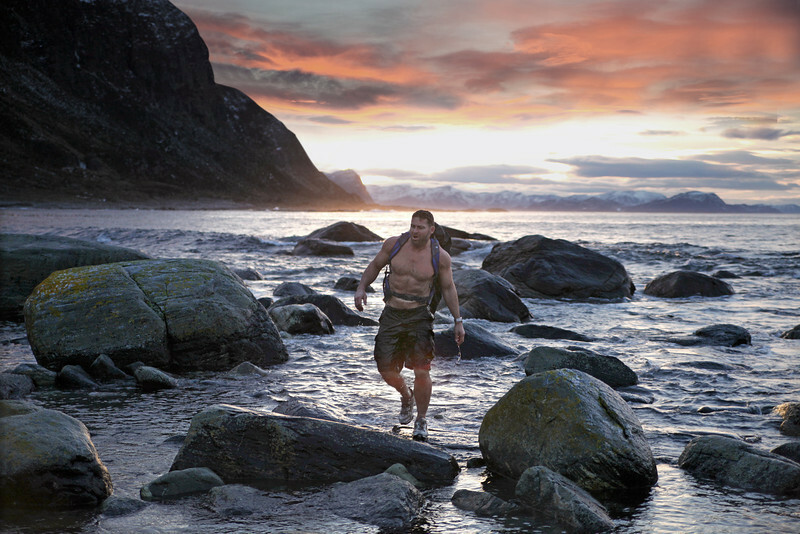 This production shot is from a TV commercial filmed at Norway, Sweden Denmark and Iceland.